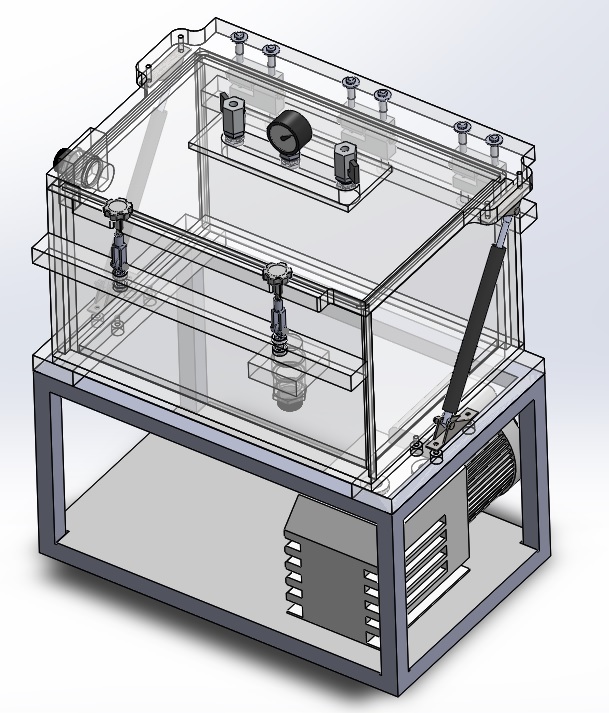 One of many advantages of acrylic vacuum chambers is that they are highly customizable and versatile. Team Sanatron has worked with many industries across the board and designed a broad range of turkey custom solutions within the rough-to-medium vacuum realm. 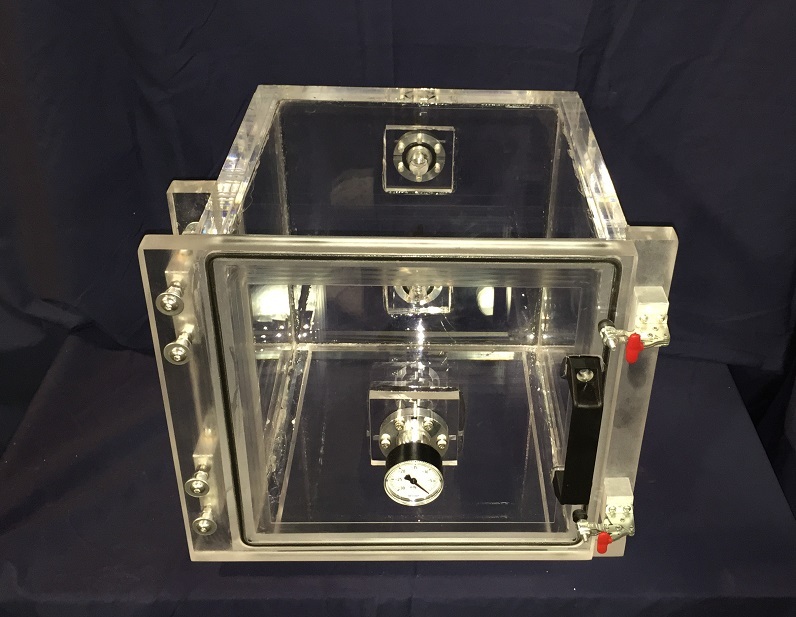 In this article we take a closer look into acrylic vacuum chambers, what they are used for, the advantages of using a clear acrylic vac chamber, what to look for, and where to purchase one. Bubble Leak Testing or Bubble Emission Testing is a procedure where leaks are visually detected and located through the emission of bubbles while the test specimen is submerged in water. 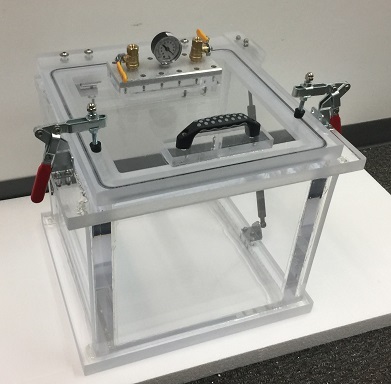 In this article, we will talk about using an acrylic vacuum box as a leak detection device. We are also going to talk about the advantage, disadvantage, and the bubble leak emission test procedures. 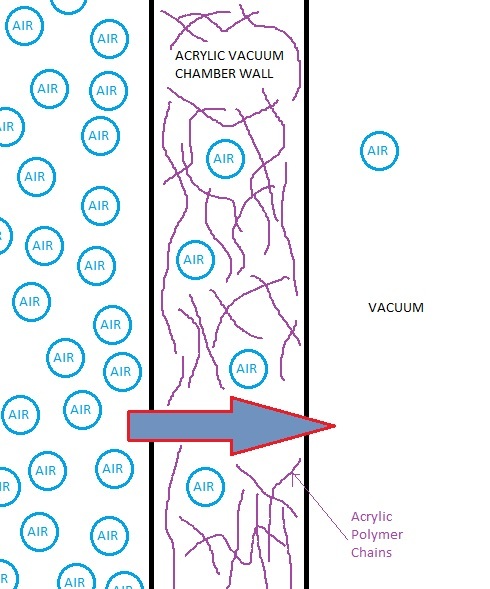 In this article we will discuss the vacuum levels of an acrylic vacuum chamber. Additionally, we are going to recommend a rule of thumb used for vacuum pump selection based on the size of the vacuum chamber. 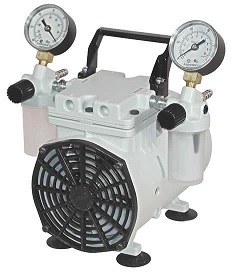 This article is intended to provide you a practical guide which should help you select the appropriate vacuum pump for your system. 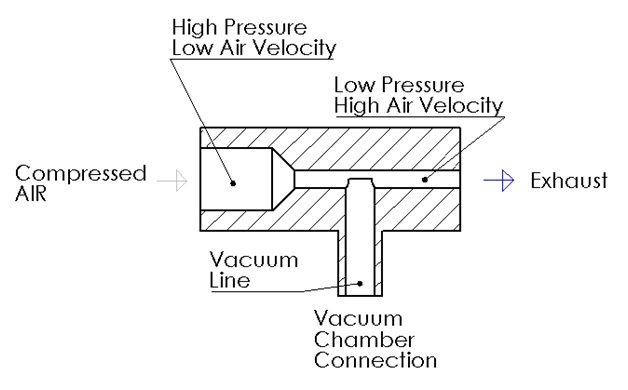 An Acrylic Vacuum Chamber can be used to simulate elevation very reliably to altitudes up to 60.9 km or 200,000 feet. This provides several advantages over other testing methods as acrylic is transparent and enables full view of interior during testing. In this article, we will give you a through guide on what can be done to eliminate the risk of packaging damage during shipments at high altitudes. This article is intended to be the Definitive Resource when it comes to Piston Vacuum Pumps. We know a thing or two about vacuum pumps because we work with them every day. In this article we will specifically talk about Piston Vacuum Pumps – the WOB-L and the ROC-R to be exact. 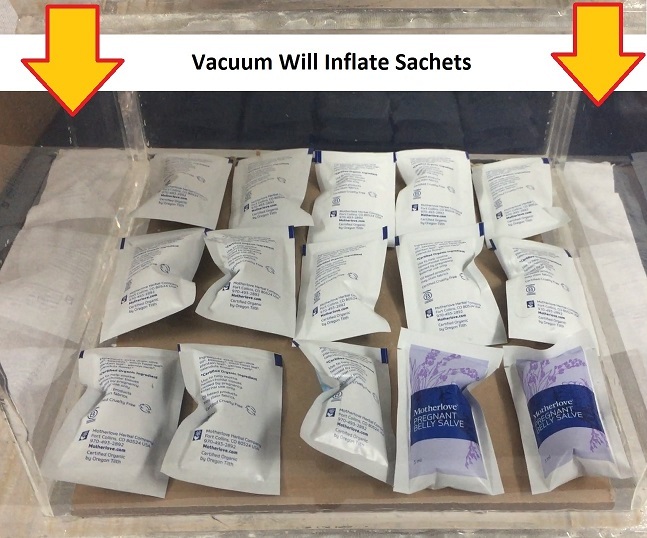 How do you test the seal of vacuum sealed packages? If you are vacuum sealing your packages, you are faced with a challenge when it comes to seal testing. How do you know that your process is consistently creating a good seal? How can you be sure that the vacuum inside you package will hold for the required amount of time? 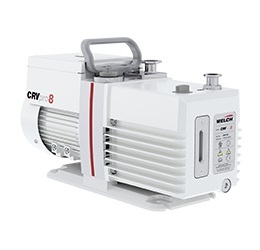 In the article we are going to cover rotary vane vacuum pumps. We will touch upon how they work, what they are used for, when to utilize a rotary vane vacuum pump, its advantages and disadvantages. Perhaps you have noticed that rotary vane vacuum pumps come in all shapes and sizes. On one website, the vacuum pump is less than a $100; on another website you see a vacuum pump quotes at $10,000. 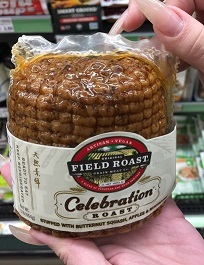 I would imagine that you immediately ask yourself what the deal here is. 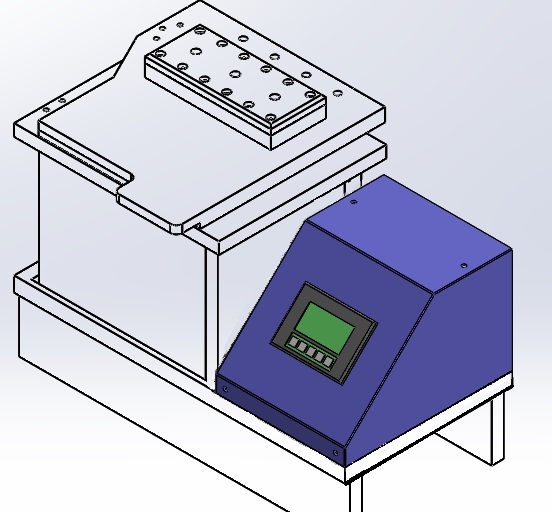 This article will talk about how to test the seal integrity of food bars. You will understand what you will need to do in order to ensure good seal quality. 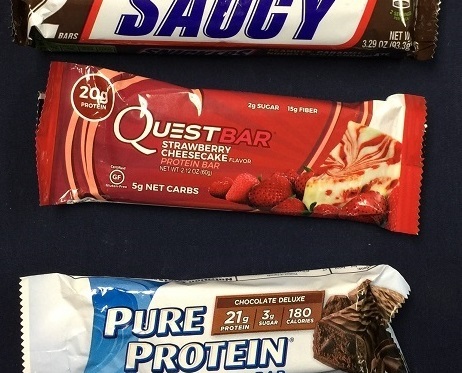 This article covers the seal integrity testing of Breakfast bars, Chocolate candy bars, Crisped rice bars, Energy bars, Granola bars, Health bars, Protein bars, Fruit and Nut Bars, Meal Replacement Bars or any other food bar sealed with a flow wrapper. Force Decay Leak Testing is a very popular quantitative leak testing method used to quality test package and product integrity due to its ability to detect small leaks which cannot be seen through visual inspection. 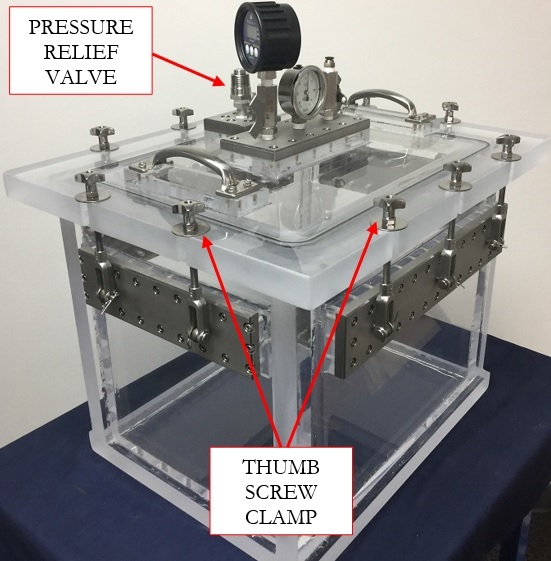 In this method, the test specimen is internally inflated by either internal pressurization or vacuum force. The inflated test specimen will, in turn, apply a force on a pressure transducer. Finally, the change in force applied by the inflated specimen over a specified time is observed. How do you know that you have a good part during your leak test? In order to understand your leak test, you must first understand the Test Decay Curve and what it tells you about your test specimen. There is a certain way that a test specimen behaves during the leak test. Visual inspection is an attractive option because it does not require the purchase of any additional equipment. There are several arguments against Visual Inspection of heat seals; the argument against visual inspection is that visual inspection is subjective, unreliable, operator dependent, or not a valid method of inspection. 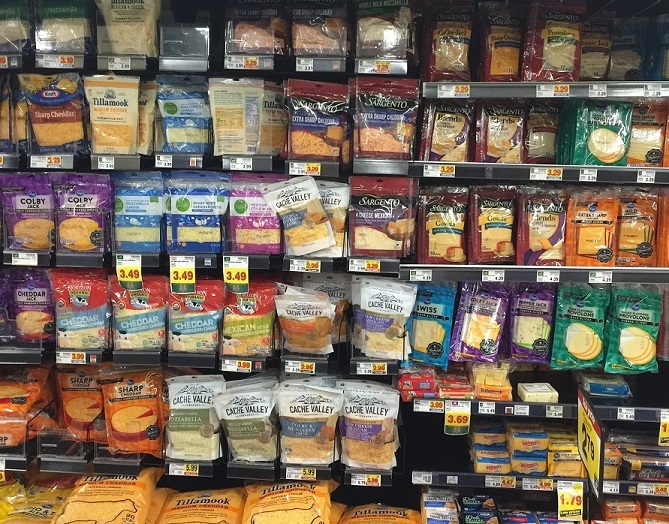 However, if you have the correct training, procedures, and documentation in place, visual inspection can become a powerful tool in your quest for better packaging.